If you happen to be an owner of a quadcopter or any other drone model, then you know that flyaway drones can be a big problem. This can be due to various reasons such as software/hardware glitches, pilot error, and even sudden gushes of wind. It is best to anticipate these events before they actually happen to ensure your drone’s safety. Drone owners have turned to devices equipped with a GPS receiver and GSM radio so they can track down their UAVs in case it goes missing. 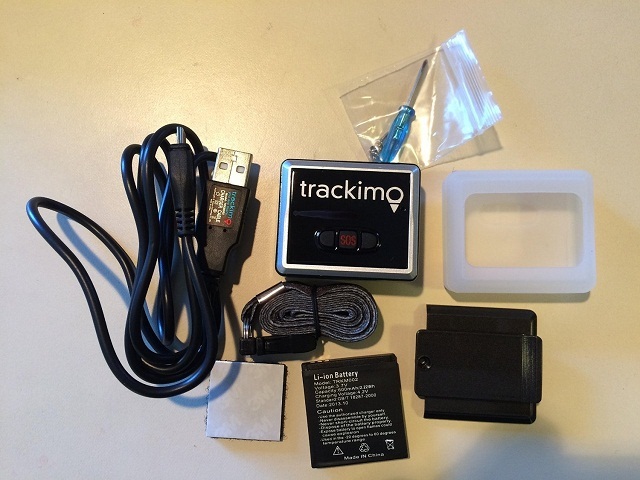 Trackimo is a popular tracking device which can be easily mounted on your drone. Find out why this device has developed an edge in the GPS market below. 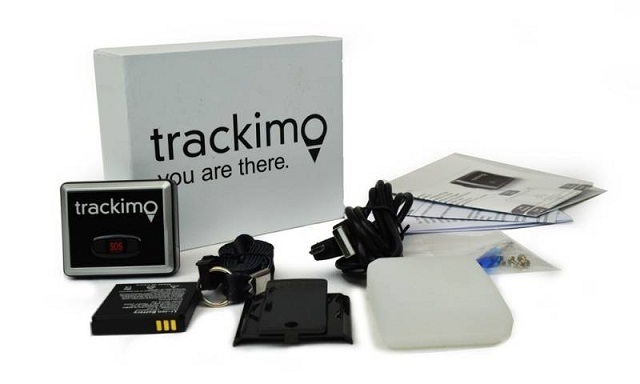 Trackimo Instant Location Reporter is a response to the many users who depend on wireless technology to monitor their belongings. Users can now enjoy features such as real time tracking, setting “geofences” or safe zones, live GPS mapping, and instant alerts if something goes wrong. Trackimo makes use of advanced GPS and cellular technology to communicate with GPS satellites for precise location details no matter where your drone travels to. The Trackimo SIM technology reduces roaming costs and will not require any further action on the user’s side. It adheres to GSMA standards in protecting IMSIs resources. Trackimo, being one of the leading IoT (Internet of Things) solution providers in the market, enables worldwide connectivity through devices with m2mconnect. The number one issue that wireless connectivity devices face today is increased battery consumption, especially in the case of handheld mobile phones. Trackimo addresses that through an efficient communication protocol that ensures longer battery life. As a result, Trackimo’s m2mconnect expands the coverage and extends the usability of the device. 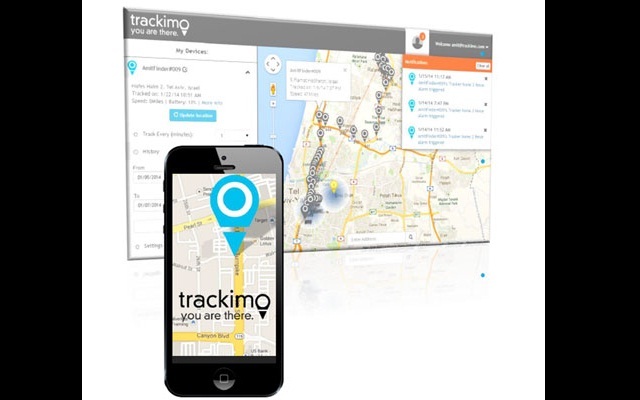 Trackimo Universal Tracker is a state-of-the-art GPS locator device which provides a Web-based tracking service for on-the-go tracking. It is suitable for drones as it is both engineered to be compact and lightweight at the same time. Waterproof accessories are also included in your package. Activating Trackimo is an easy process. After the initial charge, users only need to login the Web site to choose a service plan and enter your information/payment details. Once activation is finished, an e-mail confirmation will be sent to the address you provided. Trackimo has both an Android and iOS application. Users can also log in to a secure Web page and track their drones from a Web browser. The app is generally easy to navigate, giving users the freedom to manage, configure settings, and track their devices with ease. Even people with little technical knowledge have been known to be at ease when it comes to using Trackimo’s companion app. Trackimo’s open API gives it unlimited potential for integration with utilities, games, services, and interaction with social media. It’s groundbreaking technology brings convenient tracking at the palm of your hands. Learn more about Trackimo and its services.